Founded by Scott Sheeley, Iron Tiger Fight Series currently hosts approximately ten MMA promotions per year in various cities throughout the Ohio region including Akron, Columbus, and Bellefontaine. Since launching its inaugural event, IT Fight Series has promoted more than a dozen fighters who went on to compete at the highest level of professional MMA competition with Ultimate Fighting Championship (UFC), Bellator and other premier promotions. Iron Tiger has carved out their role in the Midwest as an elite promotion that showcases the very best fighters in the region with each event. 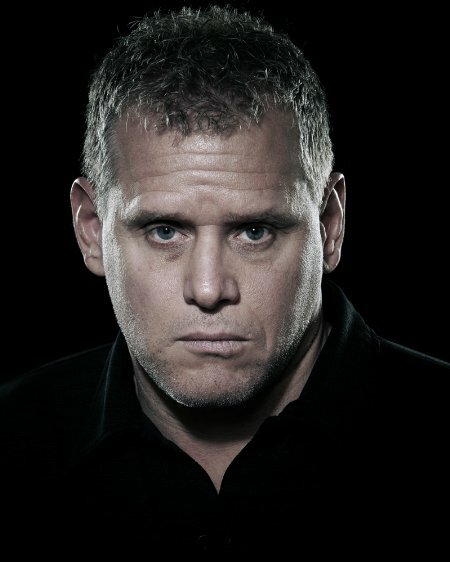 As a promotor, Sheeley has managed over 70 events in the Midwest region, and currently operates as the general manager of the Ohio-based promotion Iron Tiger Fight Series. He has provided a platform to fighters in his home region for several years, and has sent fighters like Matt “The Immortal” Brown and Dan “Dragon” Spohn to the highest level of competition in MMA following impressive outings in Scott Sheeley-run promotions. Iron Tiger matchmaker Aaron Garrett is an integral part of the promotion, and the driving forced behind the great fight cards that Iron Tiger puts on for its fans. Aaron started with Iron Tiger Fight Series back in 2011 and has played many roles in the company. With over 70 fights with the company and helping hundreds of fighters improve their career and move on to the next level. If you want on one of these great cards he is the person to talk to. Looking to be apart of the biggest MMA promotion by sponsorship. Contact Emily for more details.